The Glan Aber is an ideal wedding venue in Betws-y-Coed, Snowdonia for small to medium sized weddings, catering for up to 50 guests. 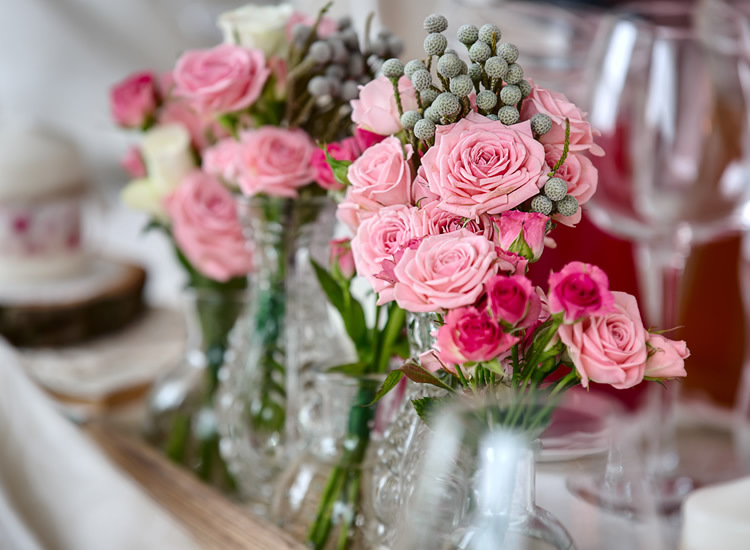 Our manager Frank who previously managed one of the most popular wedding venues in Worcester has a wealth of knowledge and experience and an eye for attention to detail when it comes to looking after you and your guests on your special day. Should your guests require accommodation for the night of the wedding, please make sure you book early to avoid disappointment. Please contact our friendly staff for more information on the wedding package and please feel free to come along and speak to us about your wedding plans.